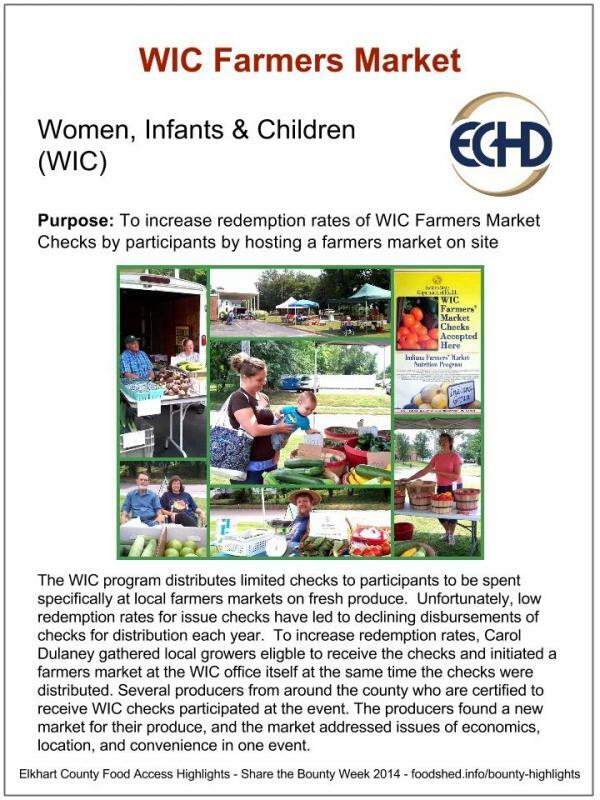 Purpose: To increase redemption rates of WIC Farmers Market Checks by participants by hosting a farmers market on site. The WIC program distributes limited checks to participants to be spent specifically at local farmers markets on fresh produce. 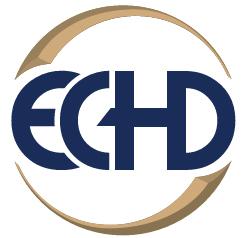 Unfortunately, low redemption rates for issue checks have led to declining disbursements of checks for distribution each year. To increase redemption rates, Carol Dulaney gathered local growers eligble to receive the checks and initiated a farmers market at the WIC office itself at the same time the checks were distributed. Several producers from around the county who are certified to receive WIC checks participated at the event. The producers found a new market for their produce, and the market addressed issues of economics, location, and convenience in one event.